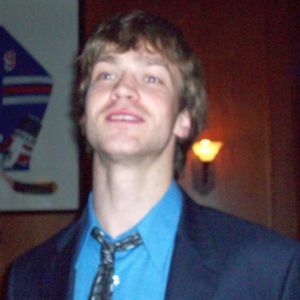 12/14/06 - The Swarm place F Andrew Witt and F Tyler Hass on the Draft List. 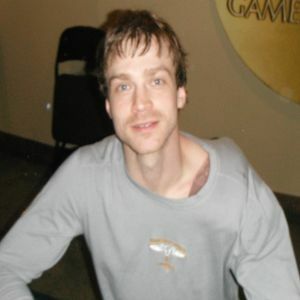 09/12/08 - The Swarm sign F Tyler Hass to an one-year contract. 12/22/08 - The Swarm place F Tyler Hass on the Hold Out List. 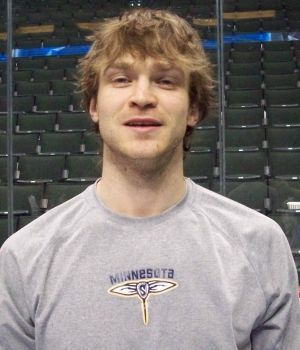 10/08/10 - The Swarm sign F Tyler Hass and D Scott Rodgers to one-year contracts. 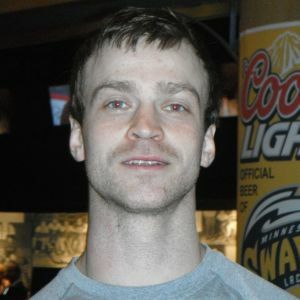 10/21/11 - The Swarm re-sign T Tyler Hass to a three-year contract. 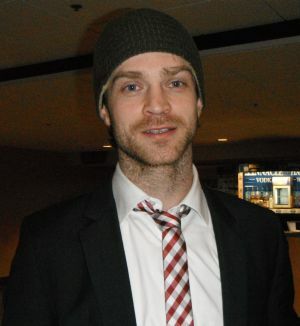 02/01/14 - The Swarm place T Tyler Hass on injured reserve - second level. 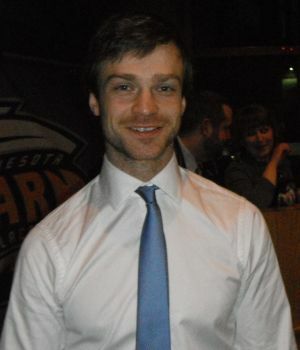 02/22/14 - The Swarm activate T Tyler Hass from injured reserve - second level to the active roster. 03/21/14 - The Swarm place T Tyler Hass on the hold out list. 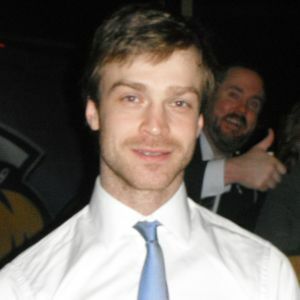 03/24/14 - The Swarm activate T Tyler Hass from the hold out list to the active roster. 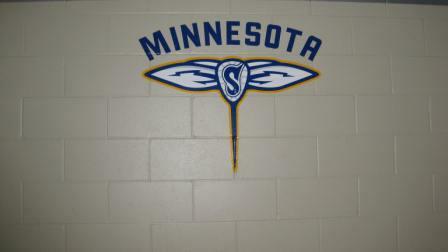 07/29/14 - The Swarm send qualifying offers to D Greg Downing and T Tyler Hass to avoid restricted free agency.